I love Israel. God said of Israel, “I will bless those who bless you, and I will curse those who curse you“. The nation of Israel and the Jewish people have always been close to my heart. I have traveled to Israel over a dozen times. We are a part of The One New Man partnership with Rabbi Curt Landry’s ministry (The House of David, in Tulsa, Ok). We have invested time, resources, and energy into bringing our viewers products made exclusively in Israel, such as The King’s Oil, as well as the tallits (prayer shawls) our ministry offers. Every time someone buys one of these products from our ministry, it blesses the people of Israel. I am fascinated by archaeology and science. I love the way God reveals Himself and proves His Word through nature around us, as well as through archaeology and studying the past. In my more than 6 decades of life, I have learned that if skeptics and critics will simply be honest and look at the FACTS, the Bible will come out as being EXACTLY what it is… the historically-accurate account of the love of God to man – the true, living, and infallible Word of God. … that the ancient craftsmen Phoenicians intermarried with the Jewish tribes of Dan, Naphtali, and Zebulun? … that the Cherokee Indians share 26 genetic markers with the Phoenicians, and 5 with the Jewish people? … that depleted gold mines in the Eastern United States, as well as depleted copper mines in Michigan, have been discovered that pre-date Columbus? 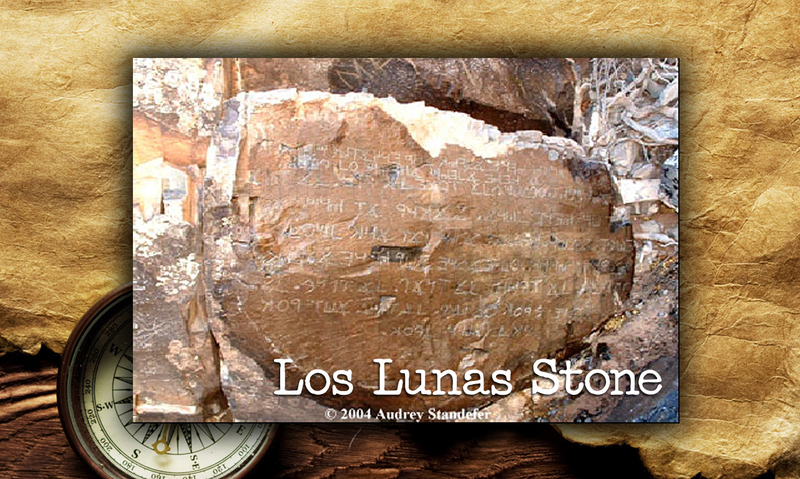 … that a stone containing Hebraic writing was discovered in Los Lunas, NM? The Los Lunas stone also pre-dates Columbus. How can we release prosperity as a nation? How do we become disqualified for blessings and favor? How can we be assured of walking in the Presence of God? Want to learn more about The Hiram Code, and the implications it can have, not only on your life, but also on the future of America? As a special offer from Ron Phillips Ministries, we are offering my teaching, The Hiram Code & Anointing, as well as a tallit (made in Israel) for your personal devotion and prayer time. For more information or to order, click here. How long will this special offer be available? I really wish to order but unable to financially until Papa provides a blessing or the first of the month. Thanks for asking, Angela. The plan is to keep the offer as a permanent item in our online store. Pastor, I love it when you preach and write on archaeology and history! It’s fascinating material. Thank you and please keep it up! That entire area of the Middle East is covered in history! 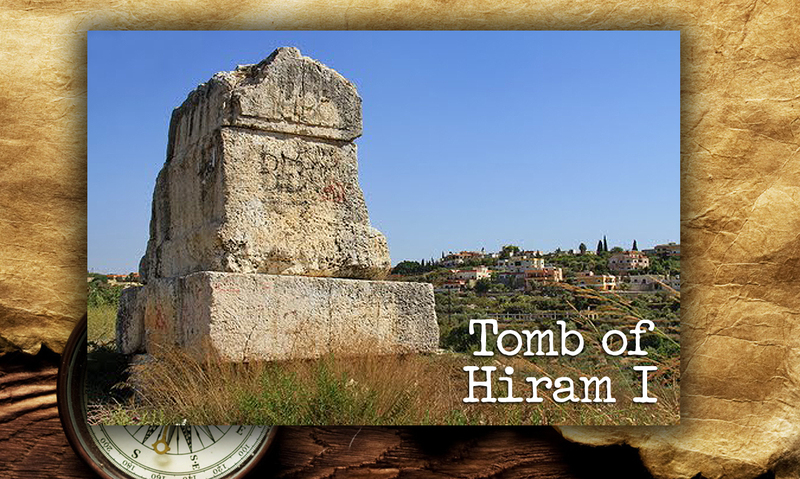 Pastor Ron, viewed your sermon on “The Hiram Code” the second time and enjoyed, learned and have questions. The first time I heard the message, I went on Wiki Leaks and found the Hiram Code. Tonight I checked again to see if they had more information to find out they deleted the link. Is there more information on the Hiram Code and why do you think they deleted the link? Be well.